Changes in how consumers shop for groceries have shortened the window in which your associates have to win over customers. This means your workforce needs to know and do the right thing, at the right time—every time. Download this quick guide to learn how to change behavior—at scale, to drive business results. 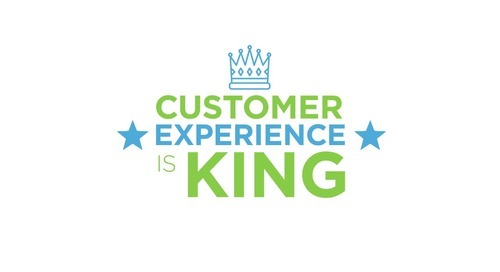 In an omnichannel world, where consumers have infinite options available to them, customer experience (CX) is the leading way for retailers to achieve success. 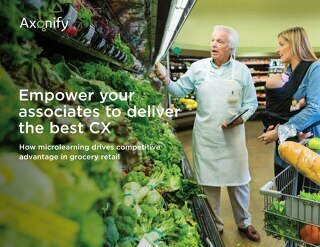 Microlearning transforms training, communication, and corporate culture for 45K Southeastern Grocers associates. 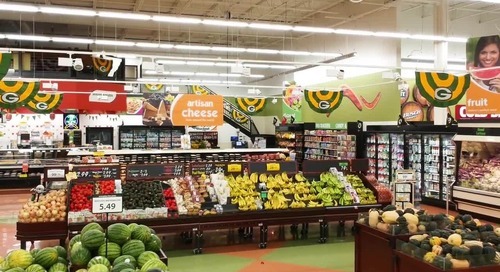 Specialty supermarket chain, Northgate González Market, saves half a million dollars with an innovative approach to employee training using Axonify. 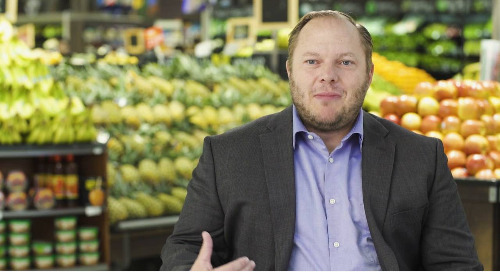 Read how Walmart Logistics has achieved stunning safety results by building employee knowledge and tying it to the job. 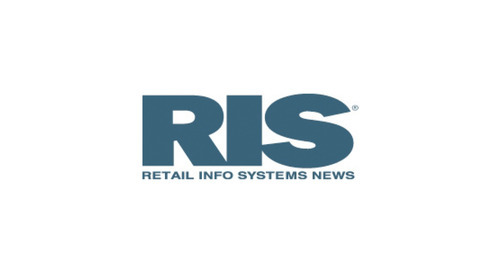 Retail has one of the highest turnover rates of any industry. 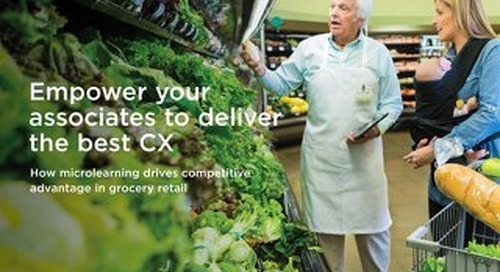 Learn about 4 ways grocery technology can be used to empower associates. 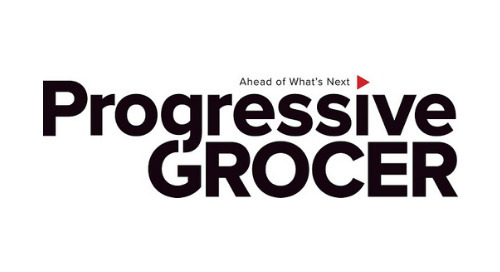 By switching training sessions from being reactive to proactive and continuous, grocers can save money.